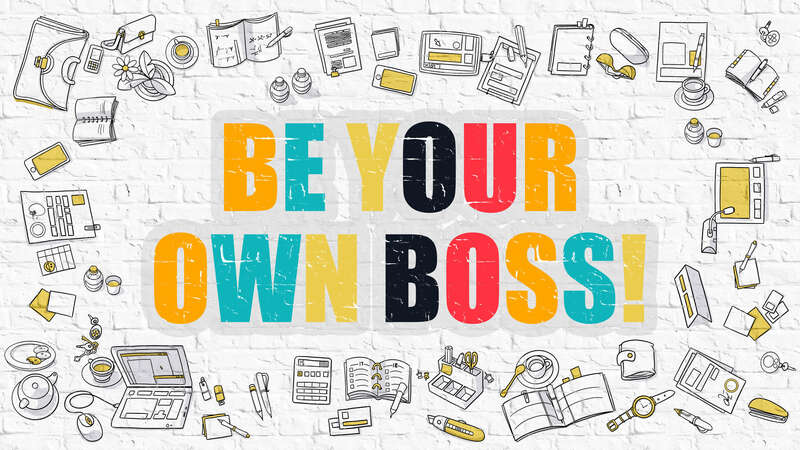 Is it time to take that step and become your own boss? Wise Business Plans > Blog > blog > Is it time to take that step and become your own boss? There are usually positives and negatives to most life situations, and being a small business owner is not an exception. Becoming aware of some of the pros and cons of going out on your own can help you succeed in a big way. There may be emotional stress, initially, when you don’t have the security of someone higher up simply handing you a paycheck for hours worked. But there is also the emotional reward of knowing that you are in charge of when and how much you pay yourself. You may find that working alone feels a little isolated, at first. However, you will probably find, too, that you enjoy being apart from some of your noisier, more problematic former co-workers. You will find that insurance and taxes will need to be considered, calculated and paid by you or by someone that you have hired to take care of these jobs. This may seem daunting, but it is a relatively small part of being your own boss and is something that most small businesses can handle. On the whole, when considering whether to realize a lifelong business dream, the creative freedom, flexibility of schedule (such as vacationing while you are at work) and personal satisfaction of owning your own business far outweighs most negatives.